Join us this Saturday, November 2, 2o13 during the NoBe Arts District Art Walk at Barry Gross Studio & Gallery for 'Modern Masters 3' from 7-11pm. - celebrating its 3rd year, this exhibition showcases three accomplished artists with careers each spanning more than 4o years. Painter Barry Gross, Sculptor Salvatore Zagami, and Digital Media Pioneer Laurence Gartel - a South Florida trio of exceptional talent. 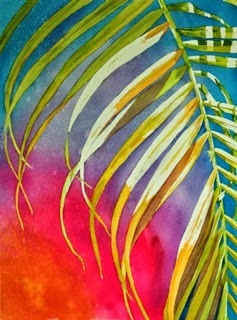 Barry Gross Studio & Gallery is located at 3335 NE 32nd Street in Fort Lauderdale, FL 333o8. 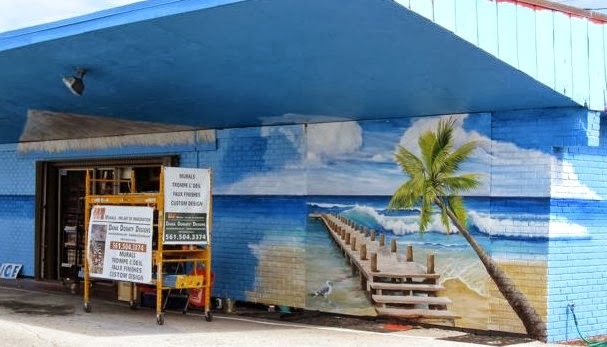 The North Beach 'NoBe' Arts District is a group of art galleries, restaurants and businesses exhibiting fine art and music, hosting an Art Walk each first Saturday of every month from 7-11pm. 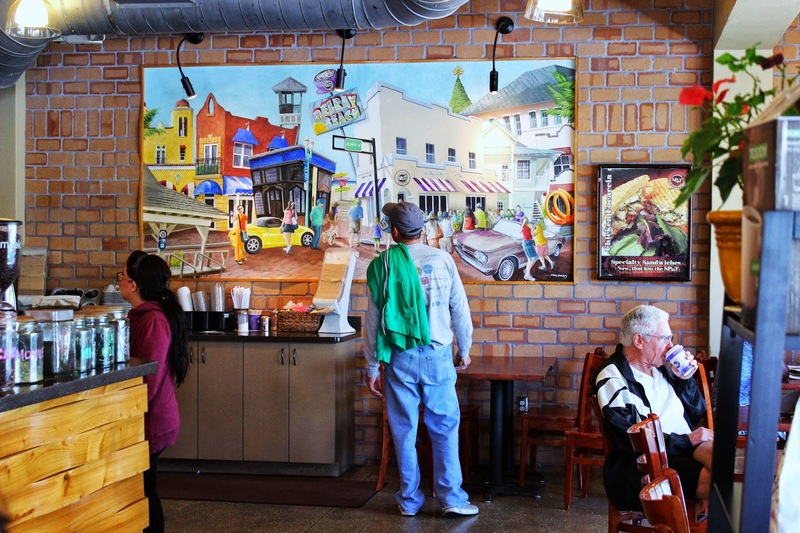 North Beach Arts District is a group of art galleries, restaurants, bars, shops, salons and businesses exhibiting fine art and music while hosting an Artwalk each first Saturday of the month from 7-11pm. 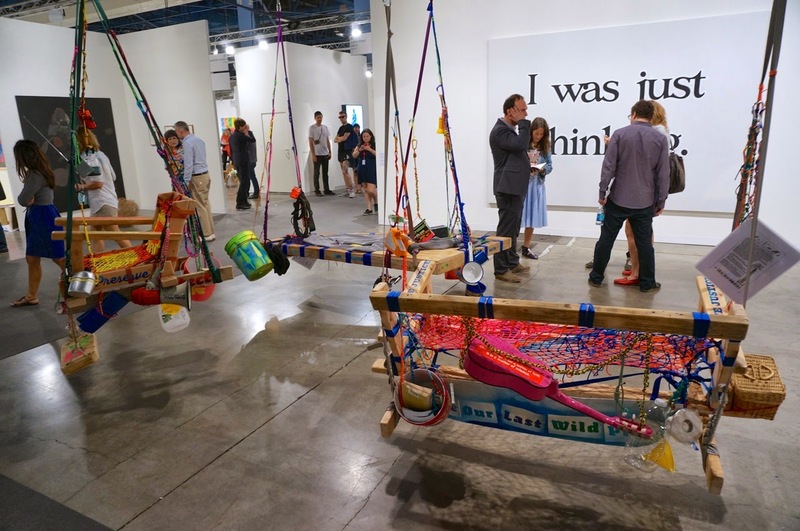 Art Basel Miami Beach is the favorite winter meeting place for the international art world. At the nexus of North America and Latin America, this Art Basel show presents premier artwork from across the globe. 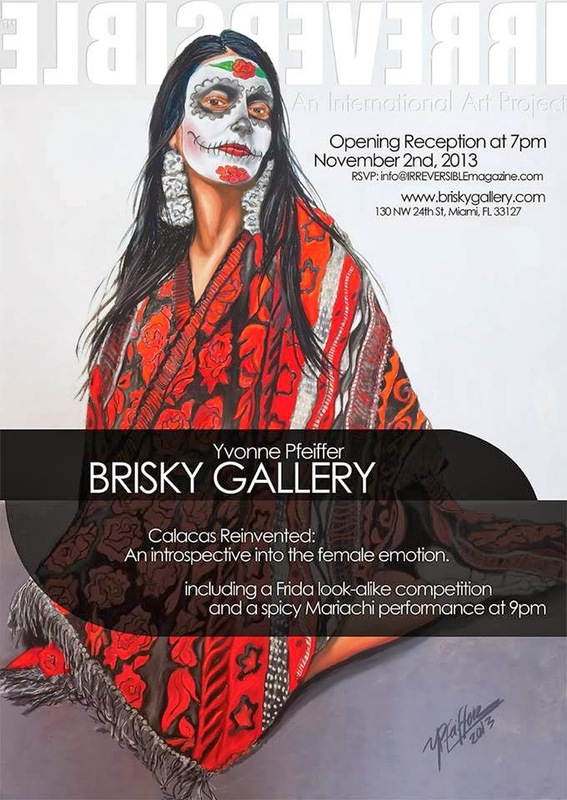 Over 25o of the world's leading galleries participate, drawing over 5o,ooo visitors each year. With miles of sandy beaches dotted with classic Art Deco architecture, world-class art museums, and a glittering nightlife - Miami Beach ranks among America's most iconic cities. 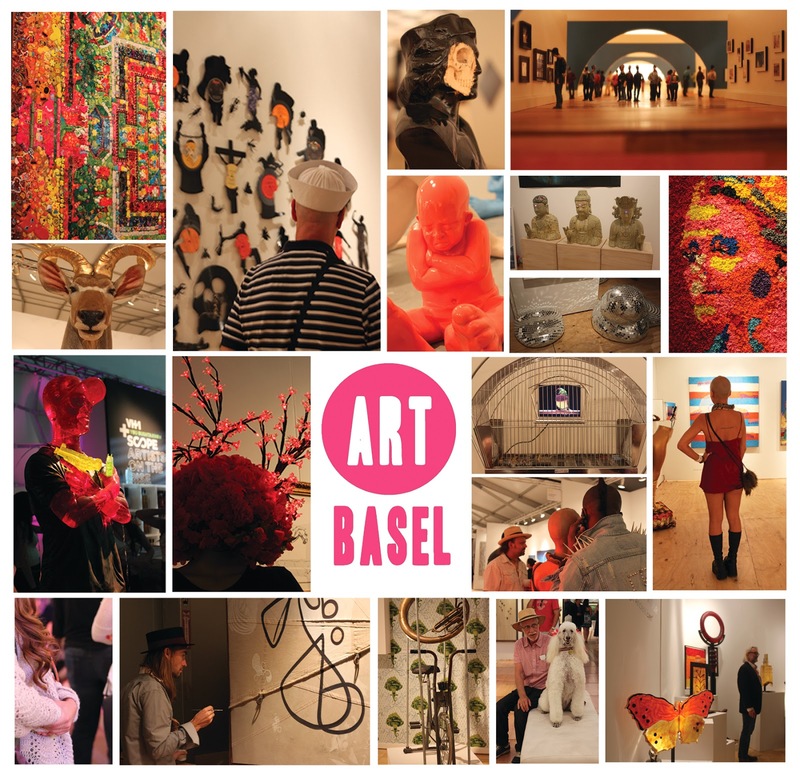 During Art Basel, it embraces the art world with special exhibitions at museums and galleries across the city, transforming the week into a dense and dynamic cultural event. Leading galleries from North America, Latin America, Europe, Asia, and Africa show historical work from the masters of modern and contemporary art, as well as newly created pieces by emerging stars. Paintings, sculptures, drawings, installations, photographs, films, and editioned works of the highest quality are on display at the main exhibition hall. Ambitious artworks and performances also become part of the landscape at nearby beaches, Collins Park and SoundScape Park. 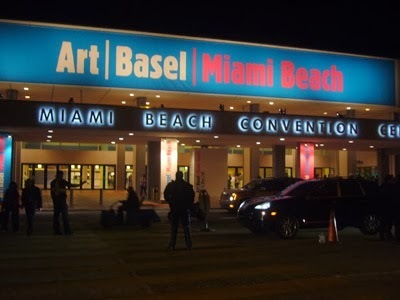 Art Basel Miami Beach takes place at the Miami Beach Convention Center, located at 19o1 Convention Center Drive in Miami Beach, Florida 33139. For advanced group and school-group sales, please call the Miami Beach Convention Center box office, +1 786 276 2611, or visit the Colony Theatre box office at 1o4o Lincoln Road in Miami Beach, FL 33139. Admission is free for children up to 16 when accompanied by a parent. 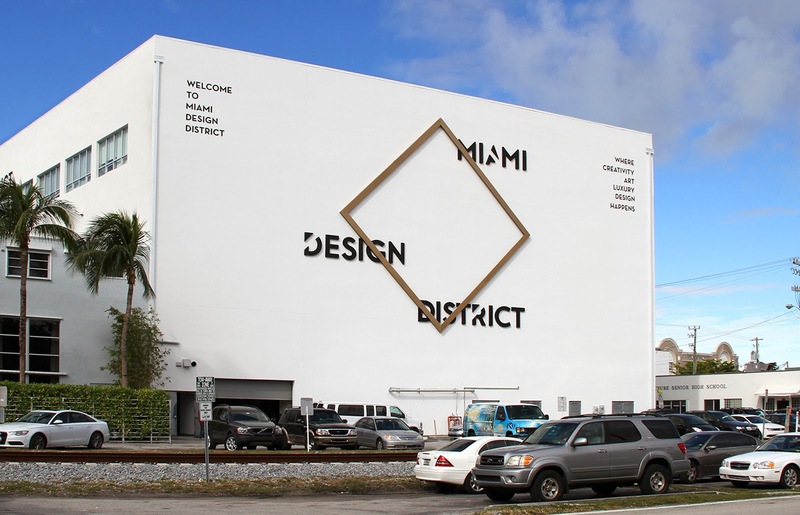 The Miami Design District is a creative neighborhood and retail destination dedicated to innovative fashion, design, art, architecture and dining. The Design District is a hotbed for furniture-import companies, interior designers, architects and artists. The district is an area of greater Midtown, Miami loosely bounded by NE 2nd Avenue, NE 5th Avenue east and west, and NW 36th Street to the south. 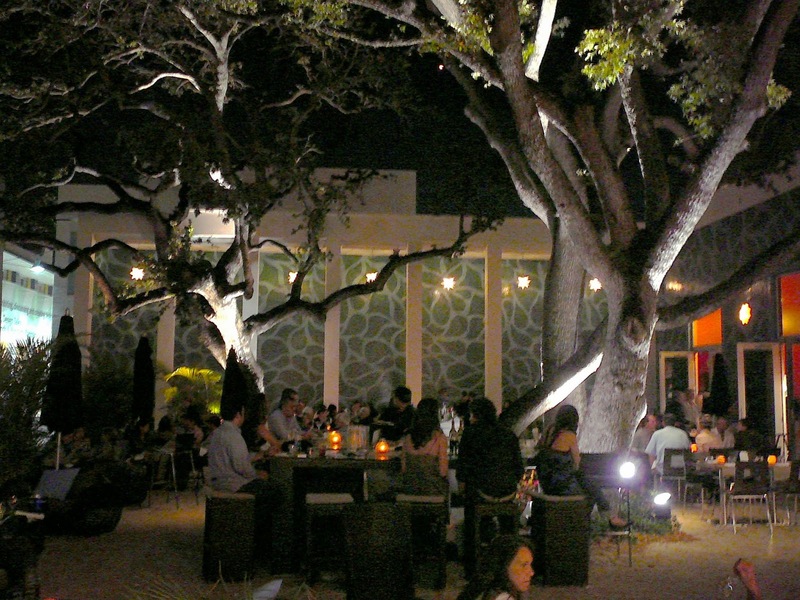 Historically, the Design District was originally known as Buena Vista. In fact many street signs with the name Buena Vista can still be seen throughout the area - such as the Buena Vista Post Office and Buena Vista School. 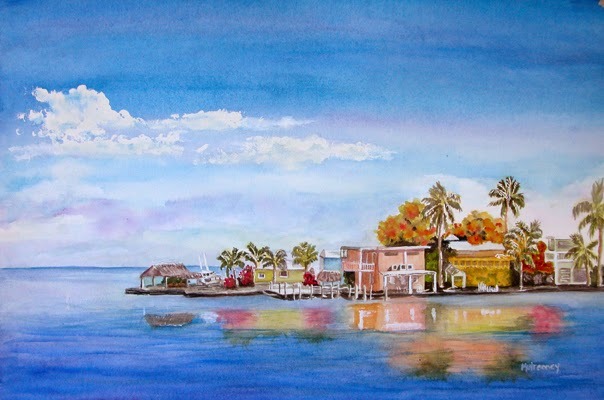 By the 198o's and early-199o's, the Design District had fallen to urban decay, and it wasn't until the late 199o's and early 2ooo's that art and design stores began opening up in the district. 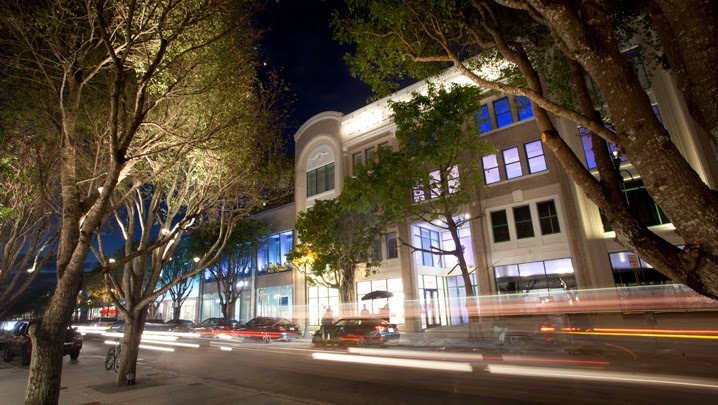 The Miami Design District is owned by visionary entrepreneur Craig Robins, who is credited with setting it into motion by purchasing many of the run-down buildings in the 18-square block area and persuading many top designers, such as Alison Spear, Holly Hunt, and Peter Page to relocate. 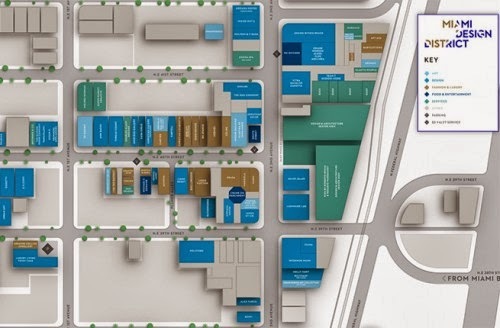 The district is also owned by L Real Estate - a global real estate development and investment fund, specializing in creating luxury shopping destinations. Craig Robins' real estate company Dacra and L Real Estate have actively transformed the once-overlooked area of Miami into a vibrant neighborhood for residents and visitors by presenting the best shopping, cultural and culinary experiences within an architecturally significant context. The Design District is made up primarily of low-rise warehouses and gallery spaces that have been reconverted into retail spaces, art galleries, restaurants and cafes. 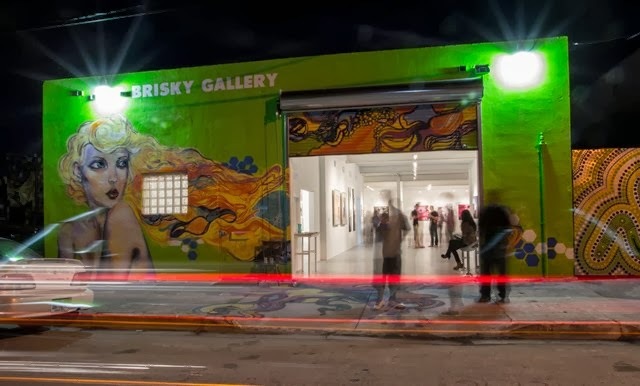 The district is in the crossroads of many prominent Miami neighborhoods - Miami's art district Wynwood is to the south, Little Haiti and the historic 192o's Buena Vista neighborhood is to the north, and the wealthy Upper East Side neighborhoods to the east. 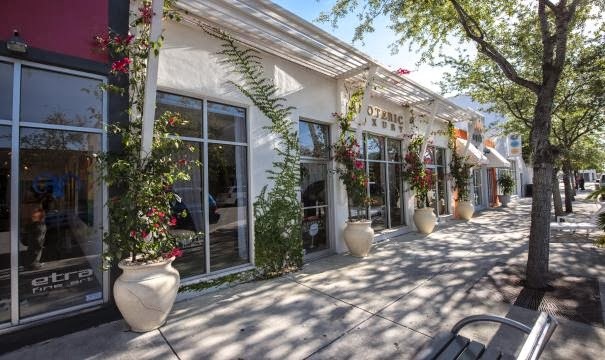 The Design District is home to over 13o art galleries, showrooms, creative services, architecture firms, antique dealers, stores, eateries and bars. 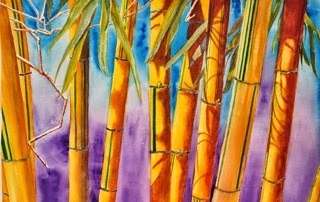 Every 2nd Saturday of each month is a community wide Art & Design Night from 7-10pm. 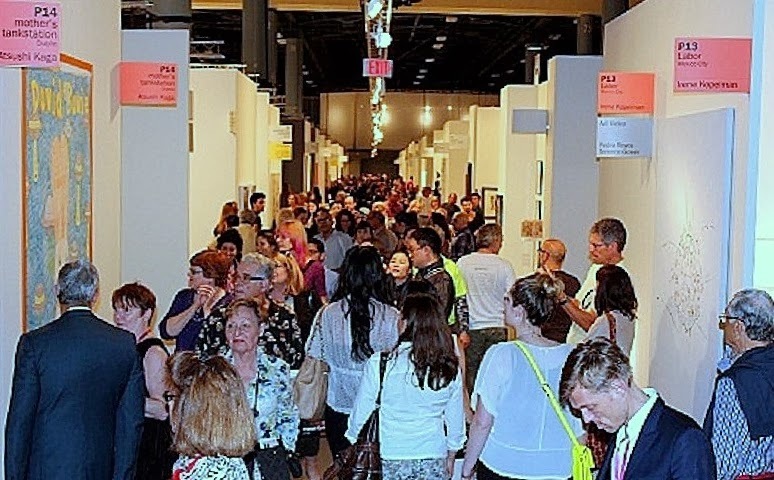 This is a popular event where the art galleries and design showrooms open their doors to the public for music and refreshments. 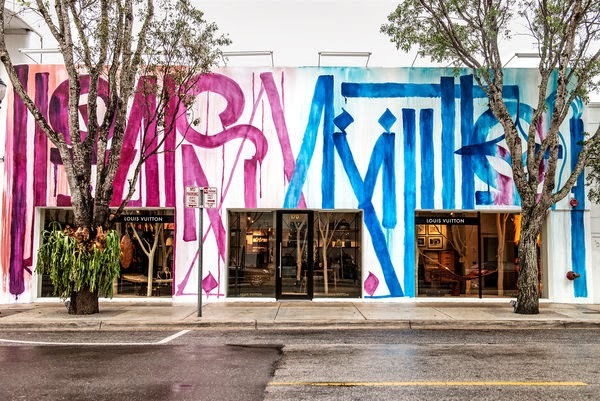 The Miami Design District has risen to fame as a destination for the arts, fashion and design. 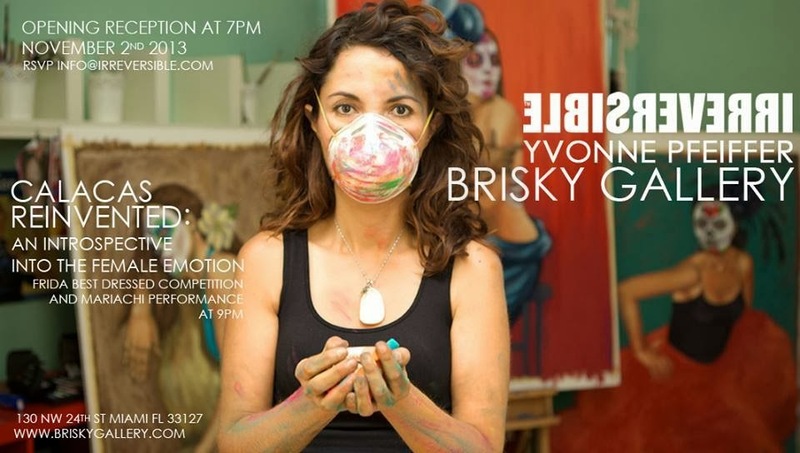 Join us at LMNT Gallery﻿ on Friday, October 25, 2o13 for RAW: Natural Born Artists﻿ Miami's last event of the season - 'Encompass' at 8pm. 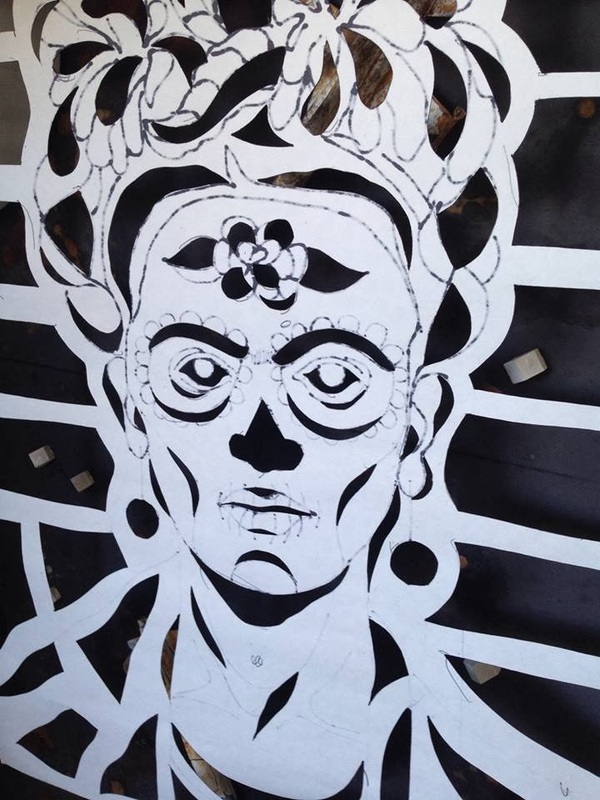 Miami-based artist Ileana Collazo﻿'s work 'Night Gardens' is on display and Miami Art Scene﻿ will be there to support Collazo and all of our Miami artists participating in this phenomenal event. 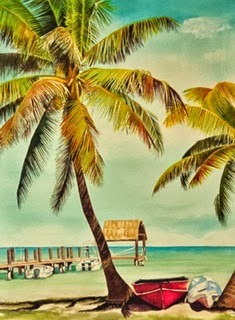 LMNT is located at 59 NW 36th Street in Miami, FL 33127. RAW: Natural Born Artists is an international, independent arts organization that hand-selects and spotlights independent creatives in visual art, film, fashion, music, hair & makeup artistry, photography, models and performing art. RAW's mission is to provide up-and-coming artists of all creative realms with the tools, resources and exposure needed to inspire and cultivate creativity so that they might be seen, heard and loved. 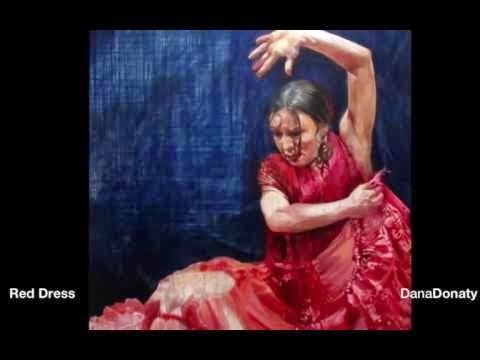 RAW educates, connects and exposes emerging artists in over 6o artistic communities across the United States, Australia, Canada and the UK through monthly showcase events. Each event features a film-screening, musical performance, fashion show, art gallery, performance art and a featured hair stylist & makeup artist. RAW events feature a cash bar for cocktails while you enjoy the night. Dress code is cocktail attire so dress the occasion and get ready for an artistic circus of creativity. 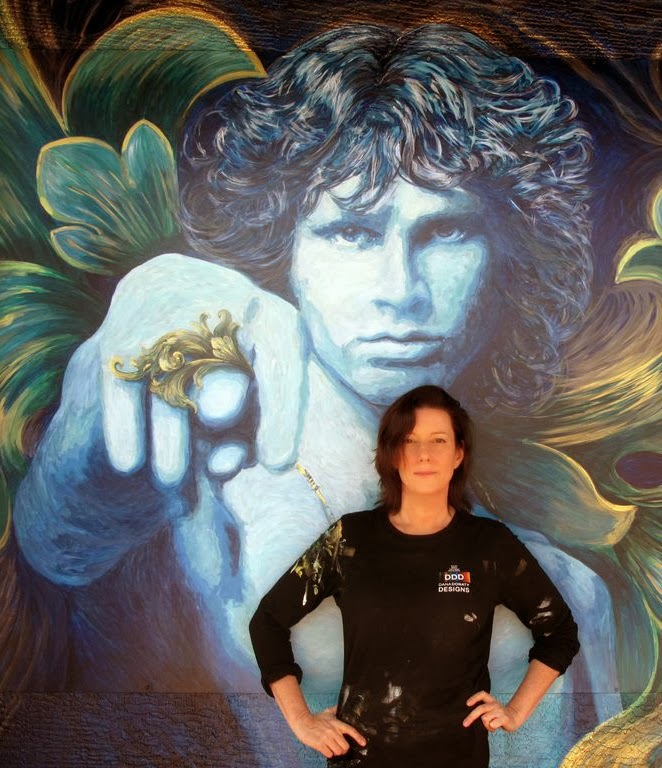 Delray Beach-based conceptual artist Dana Donaty is widely recognized for her installations, murals, fine art paintings and haute faux finishes. 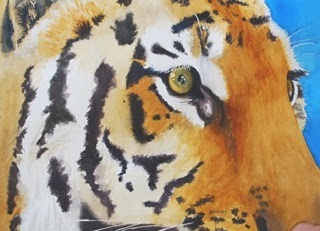 Donaty has an extensive art career and her portfolio represents a long list of successful business professionals, celebrities, sports figures and government agencies. 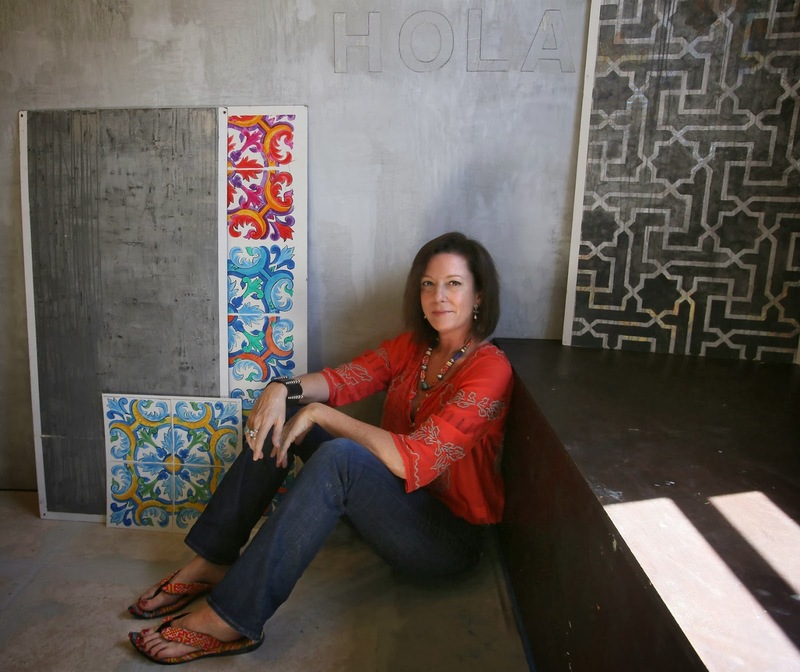 Each commission is approached with an eye for her client's individual requirements along with a passion for creating inspiring, meaningful spaces. Donaty has participated in many designer show houses, award-winning public art projects, high profile residential and commercial projects. 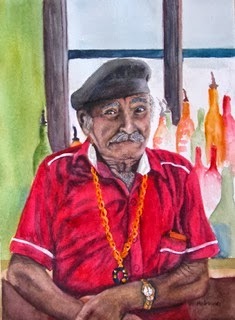 Miami-based artist Terry Mulrooney is a master watercolorist whose work is superlative. 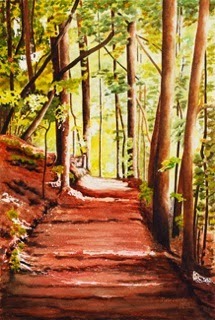 Mulrooney comes from a family of successful artisans, her passion for art is inherent and natural. 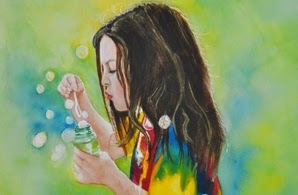 She chose watercolor as her medium because she truly enjoys the challenge of mastering such a difficult art form. 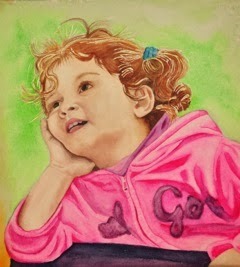 She is renowned for her evocative portraits of people and animals, florals, landscapes and nature pieces. 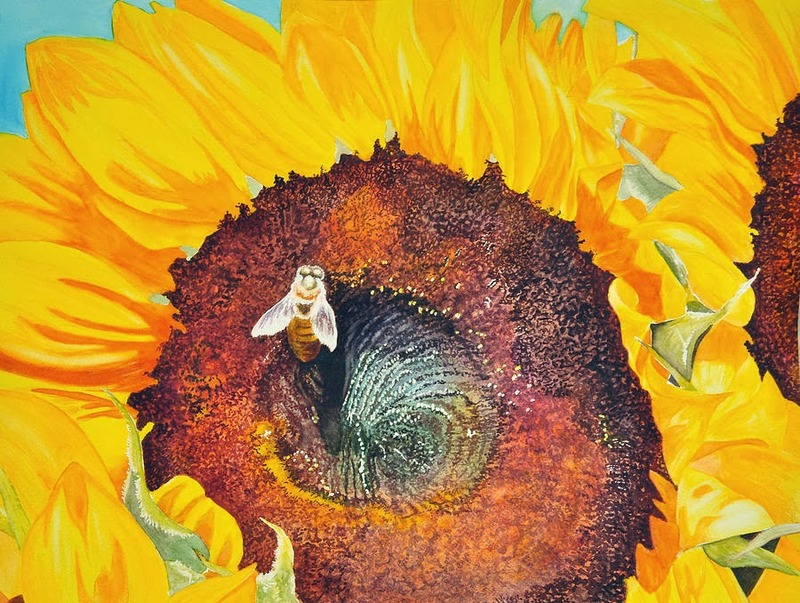 Mulrooney's gallery includes still lifes, seascapes, tropical fruits and portraitures. 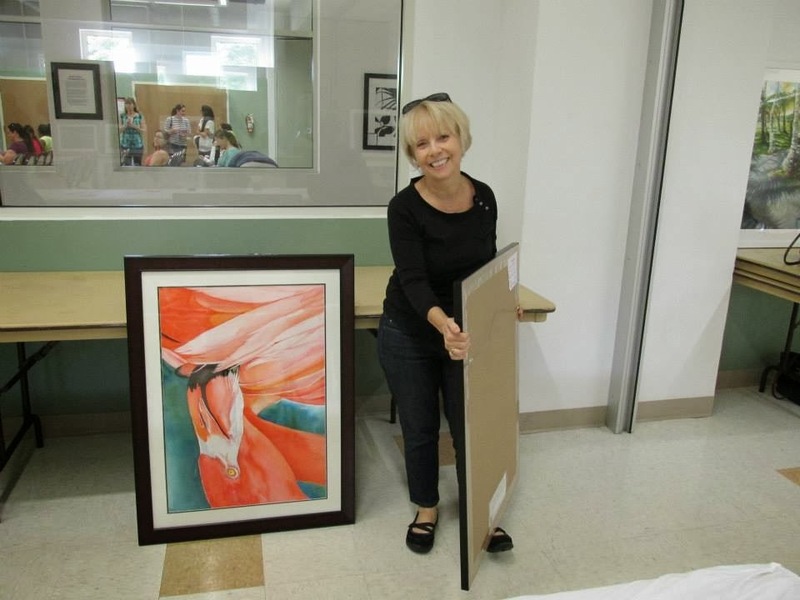 She has created numerous successful pieces centered on South Florida's Banyan trees, palm trees and tropical flowers - some of her most famous works depict Florida's beaches, historical architecture, parks and indigenous plants. 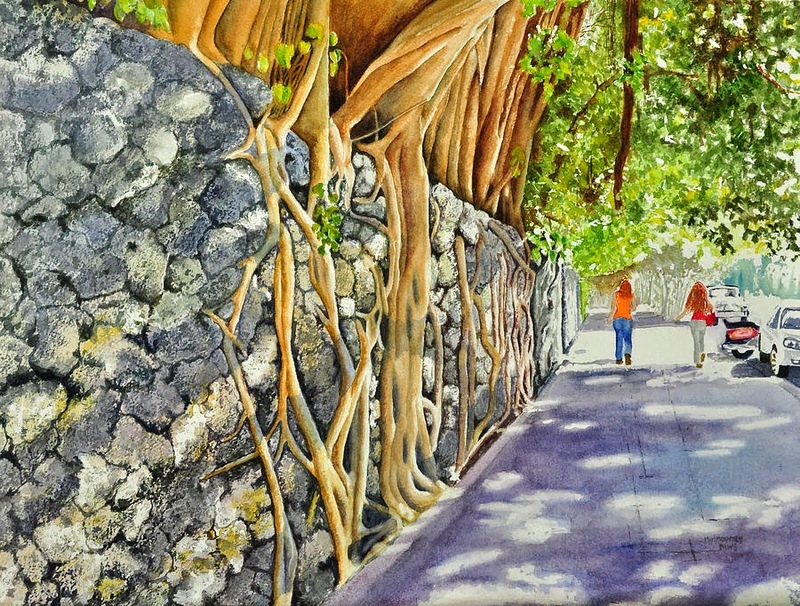 Mulrooney is a member of the prestigious Miami Watercolor Society and is participating in an exclusive show next month at the Deering Estate in Miami. 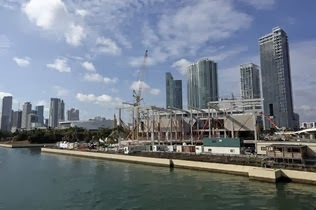 Formally the Miami Art Museum (MAM) - the new Perez Art Museum (PAMM) has been under construction in Downtown, Miami and preparing for a grand opening scheduled to coincide with Art Basel Miami Beach in December. 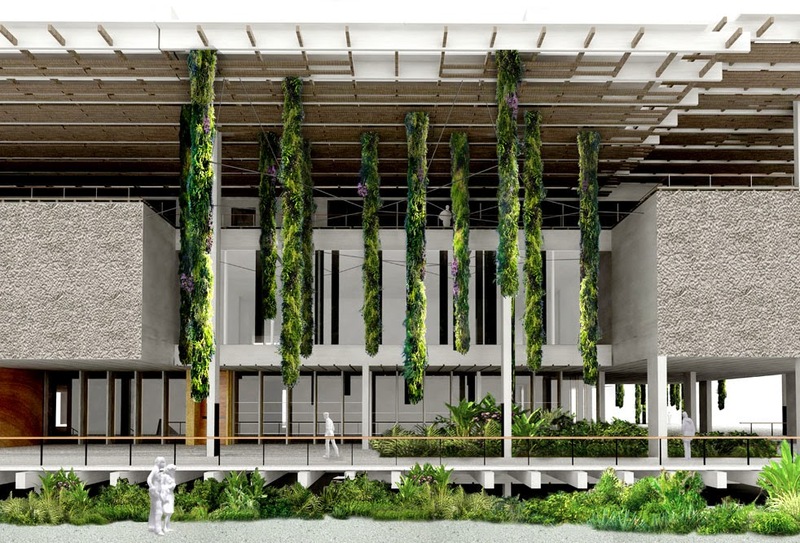 The new Perez Art Museum is racing to the finish with stunning views of Biscayne Bay and downtown Miami - not to mention the restaurant, bar, gift shop, hanging gardens and a unique, functional front door - the PAMM is the most anticipated addition to Miami's evolving arts and cultural habitat. 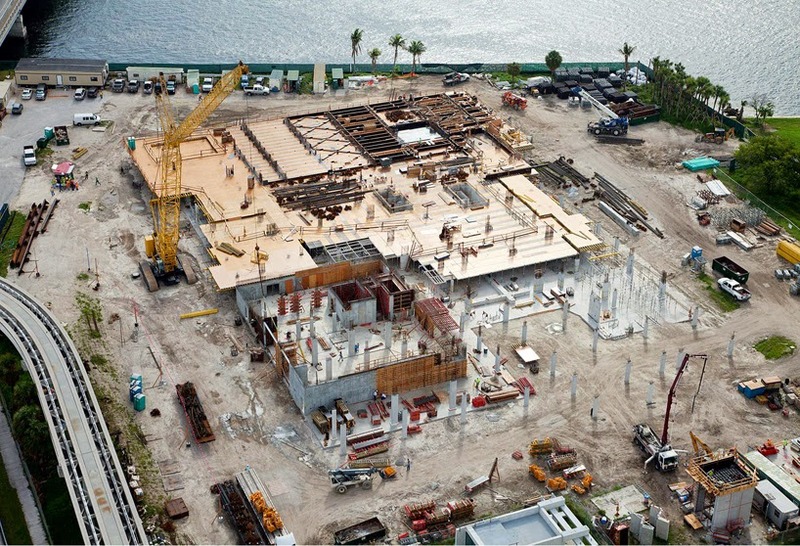 After two and a half years after breaking ground, the museum is remarkably close to being finished, more than 9o percent completed and on track for a December Art Basel debut. The Perez Art Museum is a modern and contemporary art museum dedicated to the 2oth and 21st centuries, it is designed to achieve silver LEED (Leadership in Energy and Environmental Design) certification. 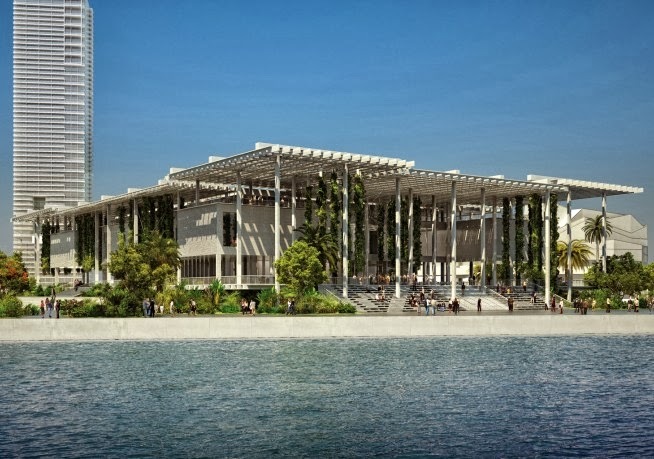 The new Perez Art Museum will be an anchor of the 29-acre Museum Park overlooking Biscayne Bay and will include a public gardens and sculpture installations. Museum Park, a vibrant mix of green space and cultural offerings, is Miami's urban redesign vision for the area now known as Bicentennial Park. The museum is located on the northeast side of the park, bordering I-395. This vital downtown park was a catalyst for the transformation of the district and is central to the efforts to strengthen Greater Miami's momentum as an emerging global capital. In addition to the landmark new facilities for PAMM, Museum Park is also the future site of the Patricia and Phillip Frost Museum of Science. The purpose of 'Gator In The Bay' is to raise awareness for the Florida Everglades. 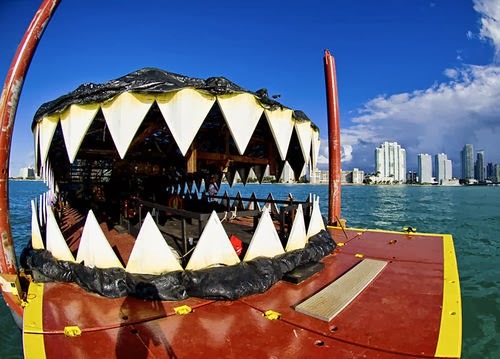 Miami-based artist and photographer Lloyd Goradesky created this colossal floating reptile - a giant 100 foot gator, the length of a football field, which can be seen this December on the waters of Biscayne Bay from the Miami Yacht Club on Watson Island when Art Basel Miami Beach rips into town Dec.5-8, 2o13. 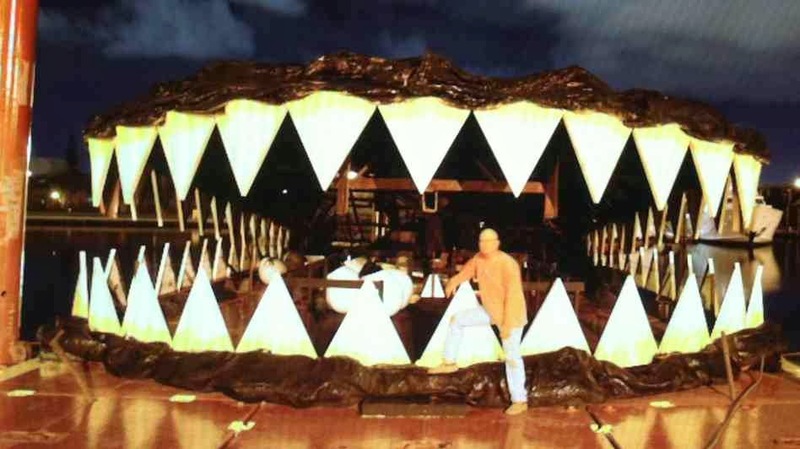 The body of the gator is another masterpiece altogether, which consists of 104 tiles, each four feet wide and eight feet long, made of highly buoyant material that Goradesky calls "floating art tile". 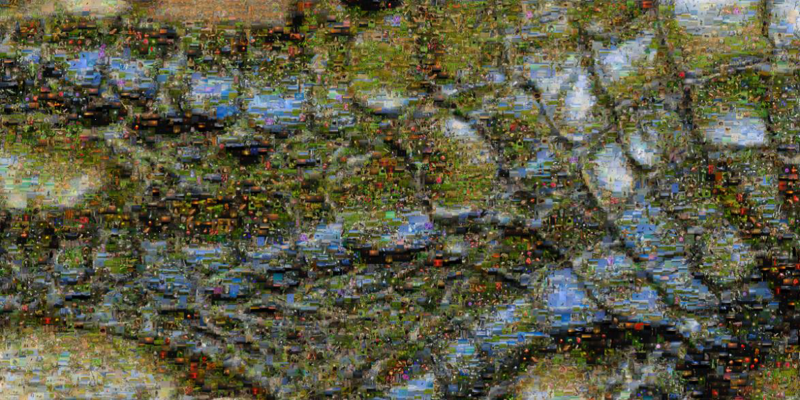 Each of these 104 tiles or sections of the animal's body is emblazoned with 5,000 unique, postage-stamp size images that create the illusion of an alligator when seen from afar. Goradesky used more than 100,000 digital images that he shot in the Everglades for the gator's body. It's one of the largest photo mosaics ever created in the world. If you look closely at these images, you'll see turtles mating, otters eating fish, panthers on the prowl, and everything else under the sun that goes on within the ecosystem of the Everglades. 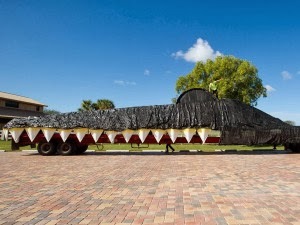 The 'Gator In The Bay' project is a major public art project intended to raise awareness for the fragile nature of the Florida Everglades and reflect the cooperation between industry and the local environment. Goradesky has been photographing wildlife in the Everglades for more than two decades. 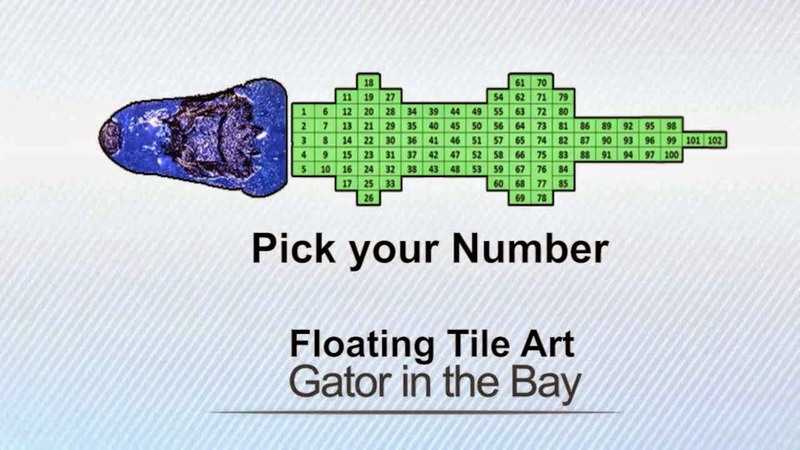 Last year he showed the head of the gator during Art Basel, but this year the public can experience the completed "Lego-style" shape of the alligator as it floats on Biscayne Bay. Goradesky chose the iconic reptile for his Basel opus because the creature is a barometer of our ecological health. One of the 104 tiles is currently on display at The Gallery @ McCormick Place in Downtown, Miami - located at 111 SW 3rd Street, Miami FL 33130. The tile is stunning and massive, to be able to see this 4 ft. x 8 ft. piece in person is an amazing experience - you can begin to visualize the scope of the project from simply viewing one tile, and appreciate the beauty of the mosaic collage of Goradesky's images of the Everglades, which collectively create the "skin" of the gator one tile at a time.